Home Unlabelled Rescheduled to February 6th - Beauty Byte Event - Learn how to be a YouTuber! Rescheduled to February 6th - Beauty Byte Event - Learn how to be a YouTuber! 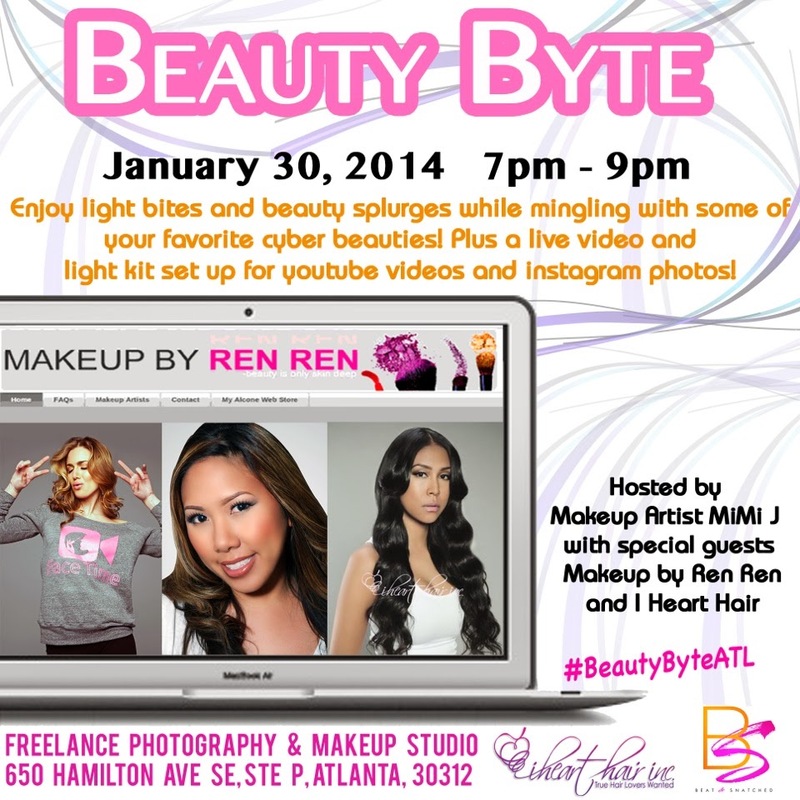 If you're in Atlanta this week, I want to invite all of you to my girl Mimi J's Beauty Byte event on Thursday, January 30th, 2014 *** Rescheduled to Feb 6th due to inclement weather. I'll be with I Heart Hair to show you tips and tricks on how to become a YouTuber/Blogger. This includes a live video and lighting set up - something I wished someone would have taught me when I was starting out! The event is free and is a great opportunity for those of you who've been wanting to get into YouTube or Blogging. Let me know if I can see you there!